Kicking off with an incredibly powerful speech by MSNBC news anchor and journalist Richard Lui, ASIAN, Inc.’s annual Gala celebration was an exceptional night that reminded the audience of why diversity shouldn’t be a catchphrase but a way of life (and business). 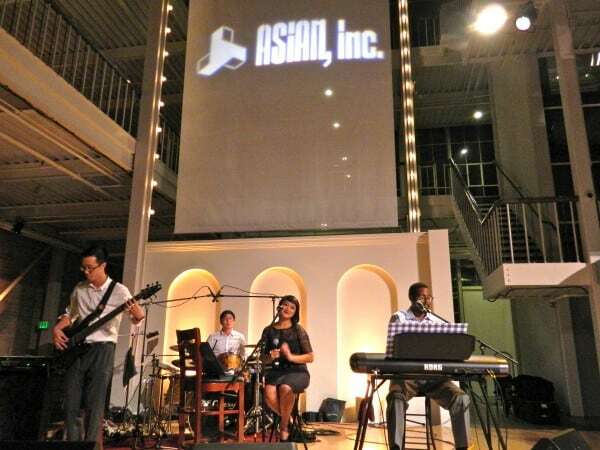 We were honored to support ASIAN, Inc. and be a small part of the September 18 event at the beautiful SF Design Center. Thanks to the generosity of community-minded sponsors, ASIAN, Inc. is able to provide services for low-income individuals in housing, finance and entrepreneurship throughout Northern California. Because of its proven value to the community, the 40+ year old nonprofit was selected to operate the Minority Business Development Agency centers in the Bay Area (including Fresno, San Jose and San Francisco) to promote the growth of minority-owned small businesses. Titled “A Force For Good,” the superhero-themed Gala celebration proved the value of being at the proverbial table by celebrating and promoting minority-owned businesses and showcasing diversity among its 300 attendees. With local band The Delivery delighting everyone with their jazzy-y rock cover tunes, returning MC’s Fiona Ma and Ash Kalra kept the evening light on its feet. Lui was the first recipient for the Empowering Diversity award. His work behind and in front of the camera has provided a platform for civil rights stories that deserve to be told. Lui demonstrated exactly why journalists are so important in shaping the civil rights narrative. Other recipients included trailblazing judge Harry Low and Kwon Wo Ironworks CEO Florence Kong, who spoke about being a minority female in a male-dominated industry (construction). 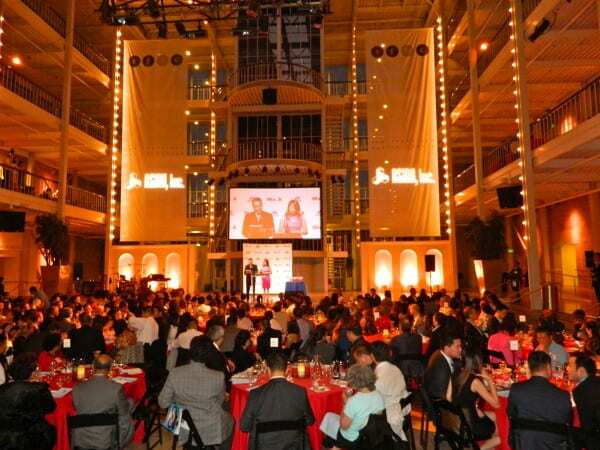 The deserving award winners exemplified what it means to be a “A Force For Good,” as did the sponsors and attendees who were no doubt inspired to continue to lead the change. 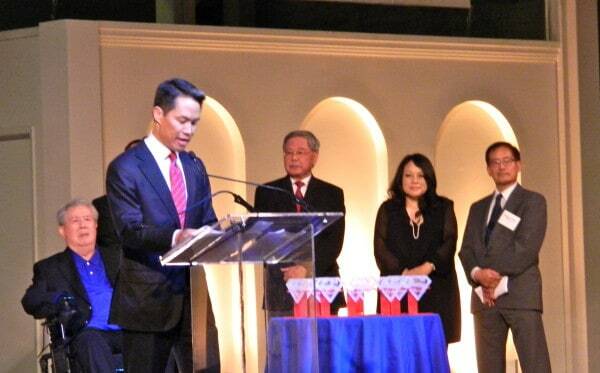 See you next year at ASIAN, Inc.’s 45th Gala Celebration!